The Pioneers of High Resolution Audio. 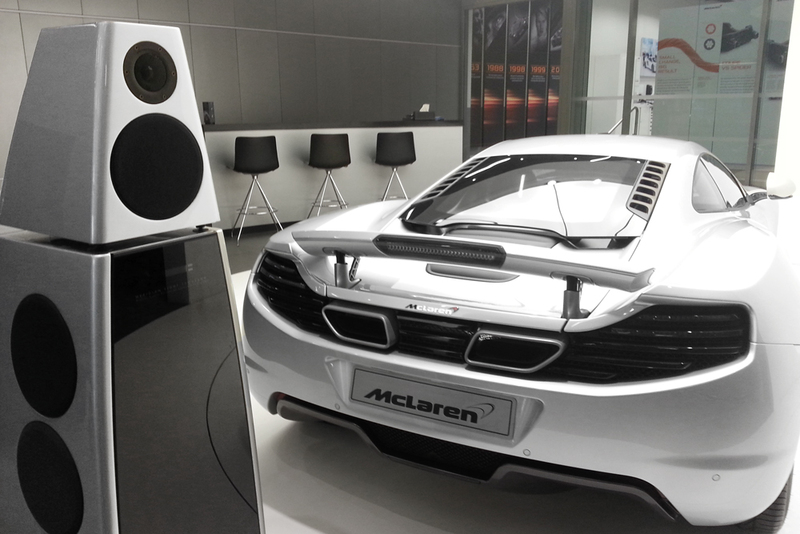 Since 1977, Meridian Audio has been crafting innovative, elegant, high performance audio solutions. From its compact DSP loudspeakers with integrated amplification, to its user-friendly music management platform Sooloos, Meridian delivers easy to install, high resolution audio systems for home cinemas and whole home solutions. The Meridian Audio experience is now also available in Jaguar, Land Rover and McLaren, offering the most authentic and immersive sound possible while on the move. The first product manufactured by Meridian was a loudspeaker, the category changing M1. 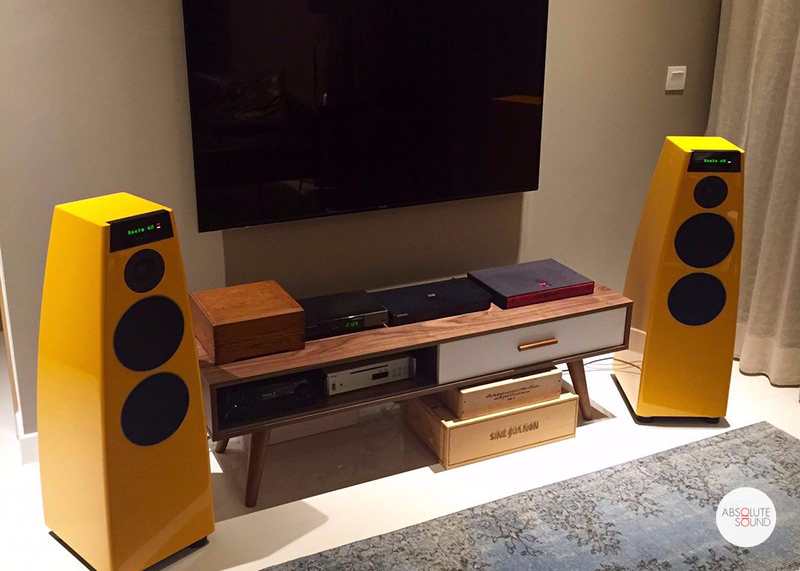 Since then Meridian loudspeakers have become renowned throughout the world winning numerous accolades and awards for their outstanding design and performance. From cost-effective single zone players and compact systems to comprehensive systems for the ultimate streaming experience, Meridian produce streaming solutions suitable for a wide range of applications. Meridian has pioneered the use and development of digital-to-analogue converters and the latest dedicated DAC products reflect this. Equipped with a number of resolution enhancement technologies Meridian DACS are designed to deliver the very best performance from any digital source. From dedicated rack mount multi-channel amplifiers to reference two channel amplifiers, Meridian has a range of powerful high performance power amplifiers suitable for a wide variety of applications. The manufacturer of the first audiophile CD player in the world, Meridian continues to produce CD players of the very highest quality incorporating the latest in technological innovation. 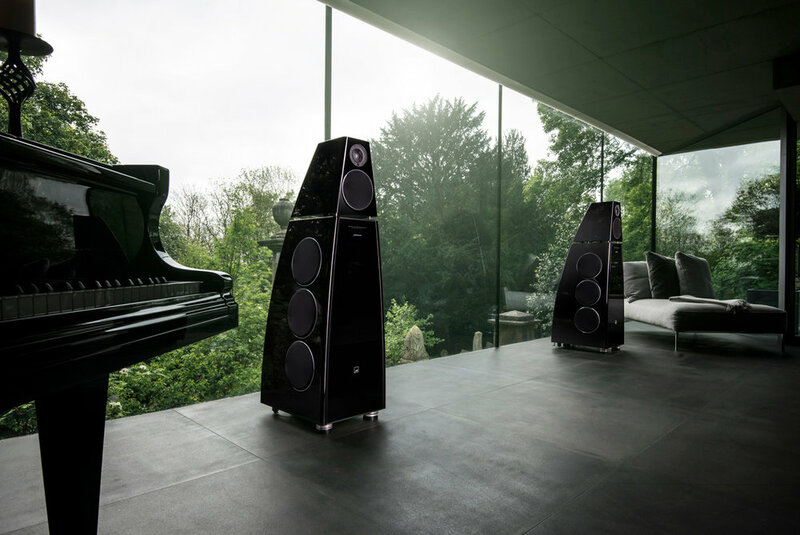 The manufacturer of the world’s first Digital Surround Controller, the 565, Meridian continues this pioneering legacy with a number of high performance solutions. All of our pre-amplifiers come equipped with unique resolution enhancement technologies that have made Meridian famous. 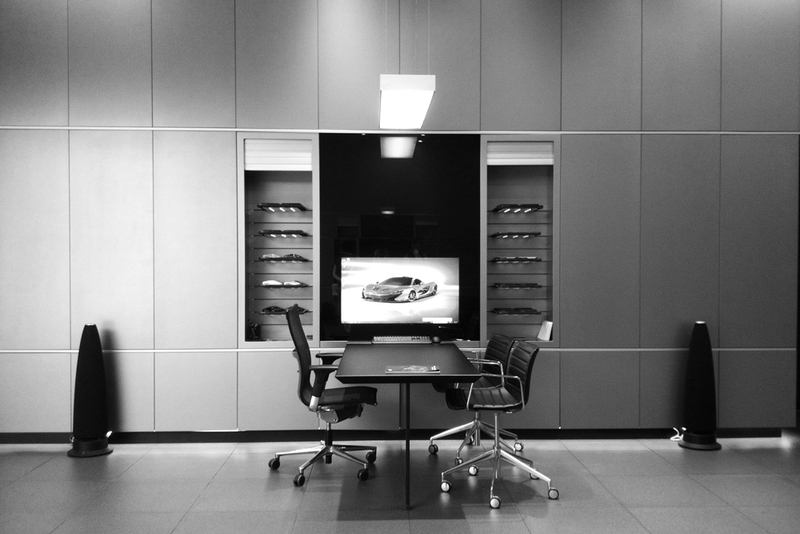 With extensive connectivity options these products sit at the heart of the system. "The Meridian 857 is certainly one of the nicest looking amplifiers I have seen, but its power reserves make it both Beauty and the Beast. 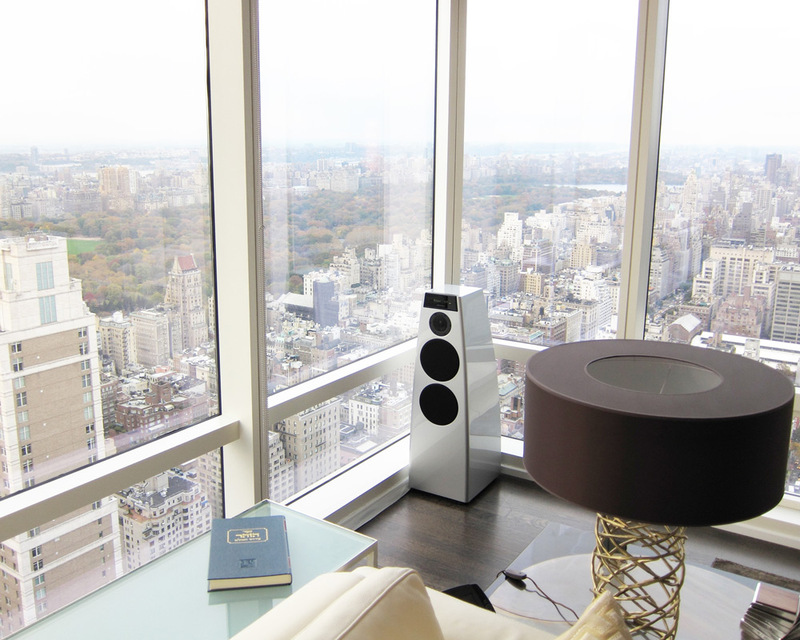 "The Meridian DSP5200SEs are either a music lover’s piece of art or an artist’s musical muse. 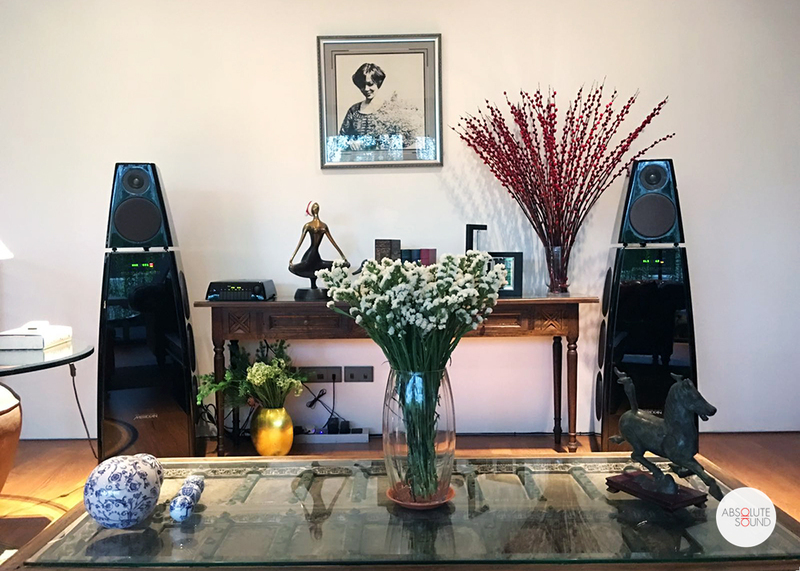 Either way, they sound every bit as terrific as they look and will be magnificent additions to any home lucky enough to have them." 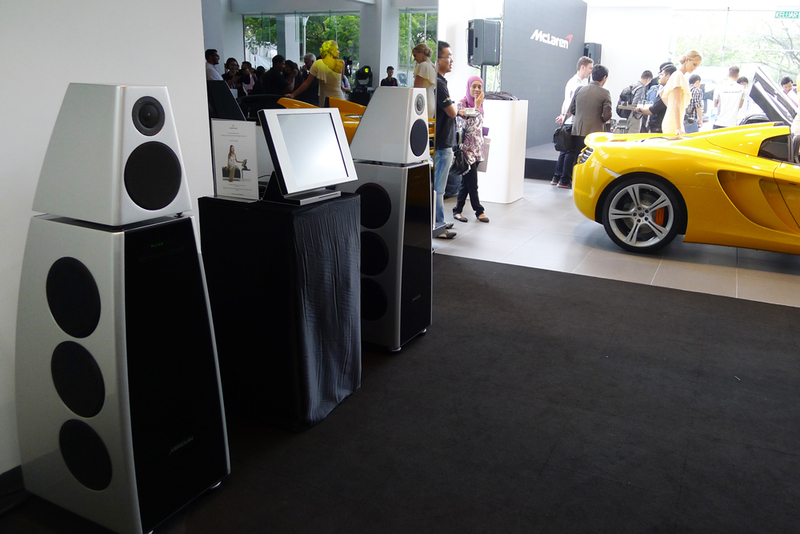 Meridian is not your average hi-fi company by any means. It has always been technologically advanced, a state of affairs that became apparent to the world at large.